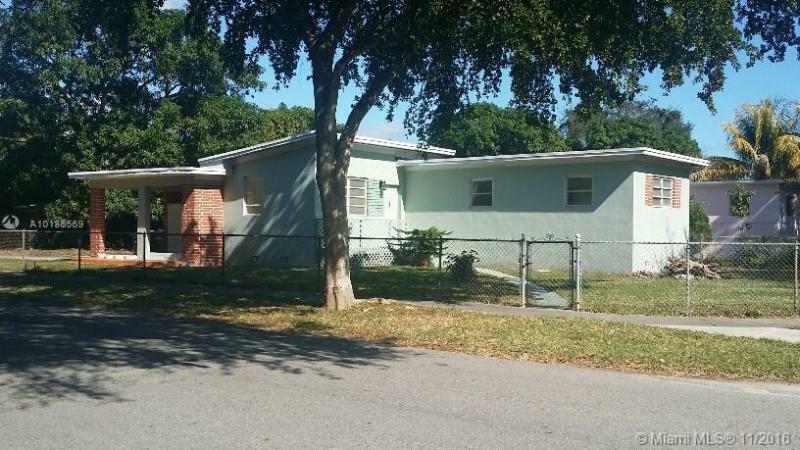 SHORT SALE - SUBJECT TO LENDER APPROVAL. ANY REDUCTION ON COMMISSION WIL BE DIVIDED 50/50. CLOSING COMPANY MUST BE SOUTH COAST TITLE CO. SELLER WILL PAY FOR THE BUYERS OWNERS TITLE INSURANCE, BUYER WILL PAY ALL OTHER CLOSING FEES, INCLUDING BUT NOT LI MITED TO THE FOLLOWING: DOCUMENTS, TITLE SEARCH/EXAM, LIEN SEARCH, WIRE/STORAGE FEE, POST CLOSING TITLE SEARCH/EMAN, STOPPEL LETTER FEE. Short Sale Minor repair. Please submit highest and best offer. Quick response from the bank. - . *2/1 Single Family Home. Remodeled, House in perfect condition. Update Kitchen, Bathroom, New floor, New Plumbing and Electrical System. Clean title, not code violations or opens permits. Financial loans Welcome. Property sold AS IS Condition, current inspection available with request. Great investment property or for first time home buyer! Huge 4 bedroom, spacious living area with tile flooring. Fruit trees and more!